International trips organized around annual festivals and remarkable events may be packed and unpacked with “Ah!” and awe at human nature and earth’s nature. A camel beauty pagaent in India? Cherry blossoms in Japan? A solstice celebration in Iceland? A leg rowing contest in Mynamar? These are trips you can take that few have (and links to intineraries for that festival travel are below). What better way to learn about a culture than by being part of the festivities it honors? One of my most remembered (and photographed) trips was customized around the Tshechu dance festivals held in the Royal Kingdom of Bhutan in the Himalayas. Our private trip beautifully developed by Bridge to Bhutan included a local guide, great access to the festivals and temples, and some luxury accommodations (Zwha Ling in Paro, the first Bhutanese owned-and-operated hotel and resort to receive five stars, Uma Paro for peaceful pampering, is part of the upscale Como Hotels and Resorts, Taj Tasha, a modern landmark in Thimphu and a Taj Resorts and Palaces.) I hope to return this summer to Bhutan with my husband to provide luxe trav readers updated details. You may have a destination in mind and start checking into what festivals are celebrated as a memorable portal to unique experiences or you may know of a festival you like– St Patrick’s Day in Ireland in March, the big Hot Air Balloon Festival in Albuquerque, New Mexico in October, or the Water throwing festival in April that is part of Thailand’s New Year. You can start creating your own adventure with or without a company that customizes trips. 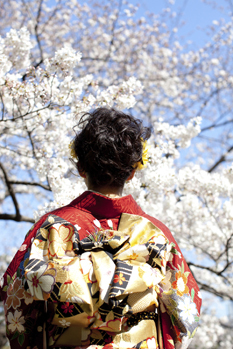 As described by Kensington Tours: “Picnic under trees radiant with cherry blossoms and take part in the centuries old Japanese tradition of “hanami” on this private journey showcasing Tokyo and Kyoto during the most desirable time of year. Delve into this ancient spring custom and more, as you’re swept into a land of kimono-clad geishas, zen gardens, sushi, samurai castles and shrines, all narrated by private guide. As described by Kensington Tours “Celebrate the Summer Solstice in “the land of the midnight sun” on this exclusive tour to the top of the world. 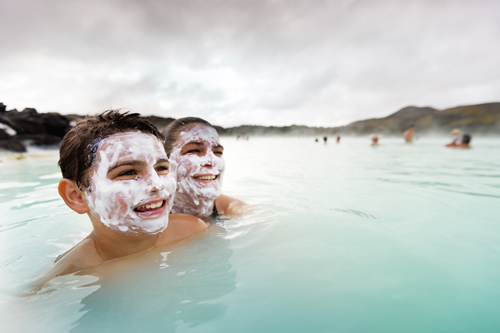 Honor this mystical ancient tradition marking the longest day of the year in Reykjavik, Iceland. 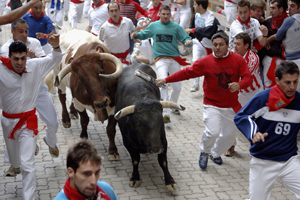 run in front of 15 charging bulls. 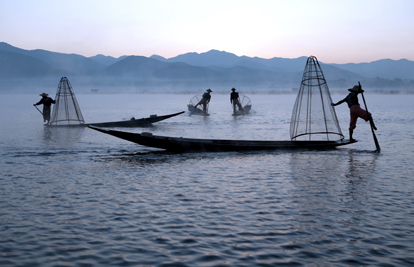 In the words of Kensington Tours: “Cruise the waters of time back to a celebration evocative of Southeast Asia centuries ago with a pilgrimage to Phaung Daw Oo – otherwise known as Myanmar’s Leg Rowing Festival. 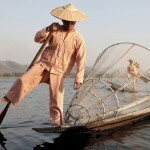 Held upon the shores of Inle Lake, a trip to this spiritual 18-day pageant is true cultural nirvana. Watch as a golden barge holding four Buddhas is towed by ornamented leg-rowers from private boat with expert guide. 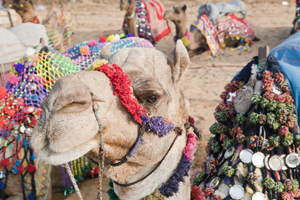 Kensington Tours: “There’s nothing quite as mind boggling exotic as a trip to India’s Pushkar Camel Fair. Held every year in the desert of Rajasthan during the full moon, this spectacular event attracts over 300,000 people and up to 50,000 camels.